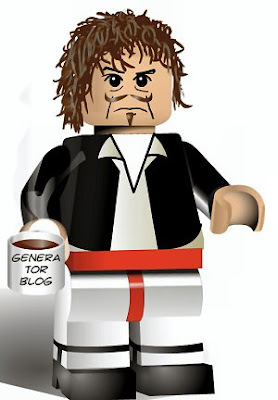 The Generator Blog: Lego Character. Picture yourself in plastic. With billions of combinations, there's sure to be something to amuse you.